A crane girder is a preformed metal beam on which the crab or hoist head of a traveling overhead crane runs. Such girders are typically “I” profile beams that may be reinforced at various points depending on the loads and crane configuration involved. 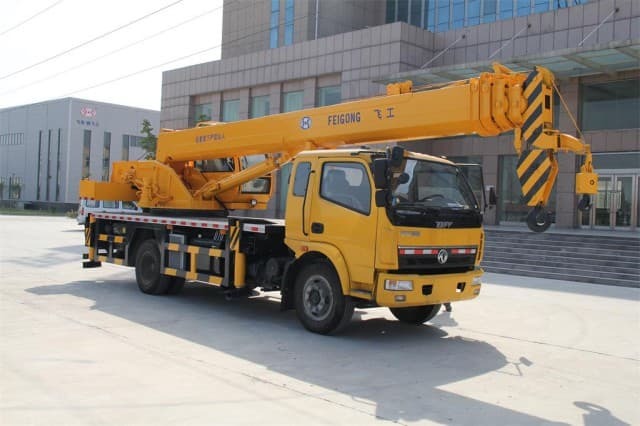 They may feature several crane girder layouts such as single girder, double girder, or bridge girder designs. 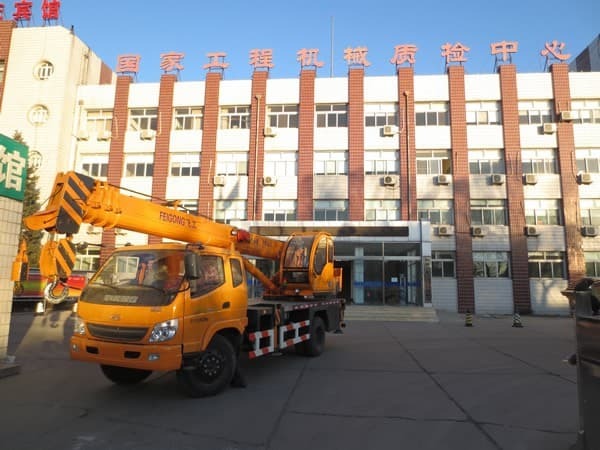 The configuration depends largely on the headroom in the building and the loads the crane is designed to lift. A crane girder is subjected to a variety of often severe stresses during lifting operations and special attention should be paid to rating, reinforcement, and periodic inspection and maintenance. Crane girders are generally heavy I-beam steel members which provide a stable track for on which overhead cranes travel. 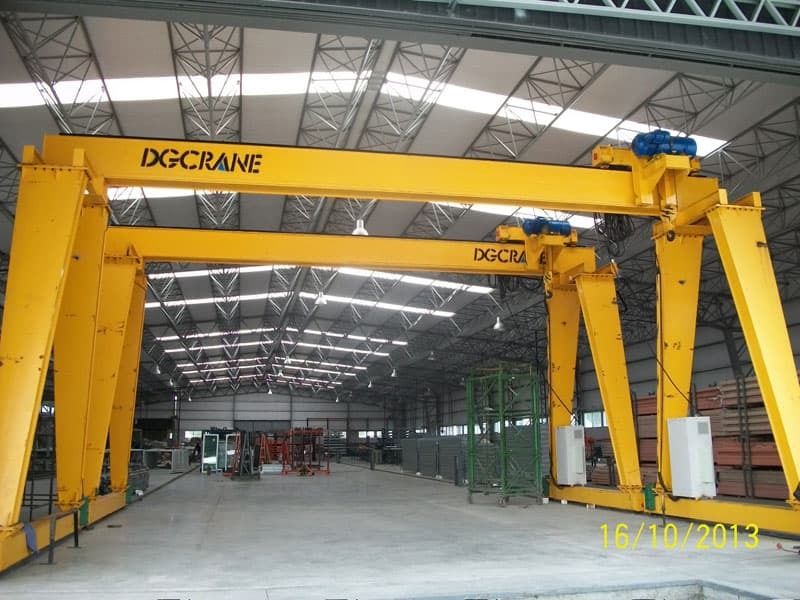 Depending on the type of installation, overhead cranes typically have between one and three crane girders. 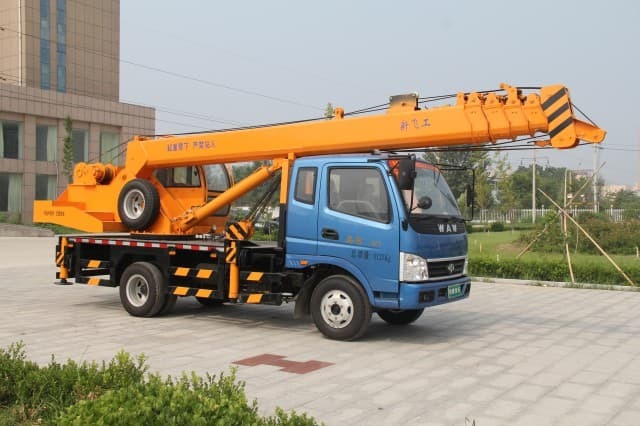 The crab or traveling head of the crane is fitted with a set of rollers which either run on the top or on the bottom cross member of the I beam. In single girder installations, only a crab girder is used. 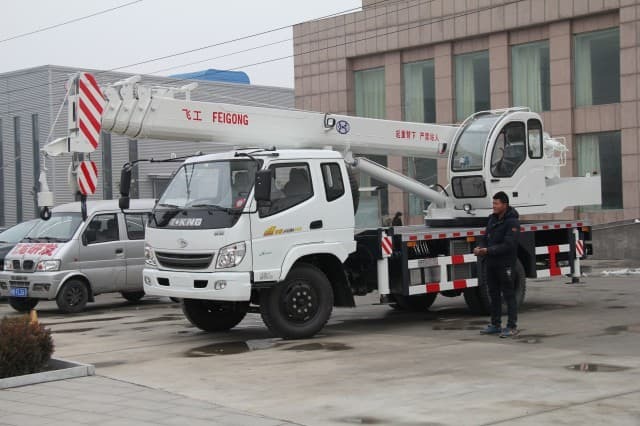 In double girder or bridge cranes, the crab girder is fitted with carriages at either end and moves up and down the loading space on two additional crane girders. Single crane girder installations are useful in applications where no transverse movement is needed. 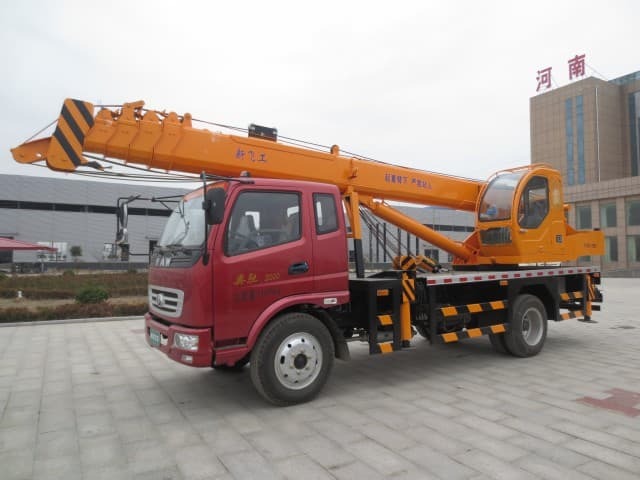 Also known as monorail cranes, these machines can travel the length of the girder and lift or lower loads only. 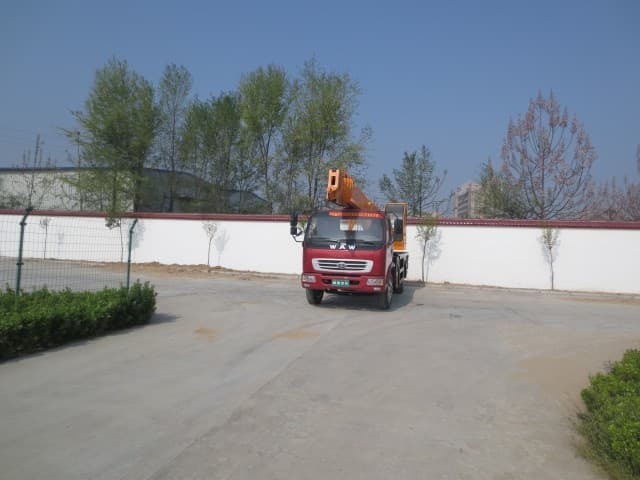 This type of crane is useful in narrow spaces where load movement is restricted to the length of the space. These cranes generally run on the bottom of the girder which is typically supported at several points along its top cross member. One disadvantage is reduced hook height because the crab and hook is usually located under the crane girder. 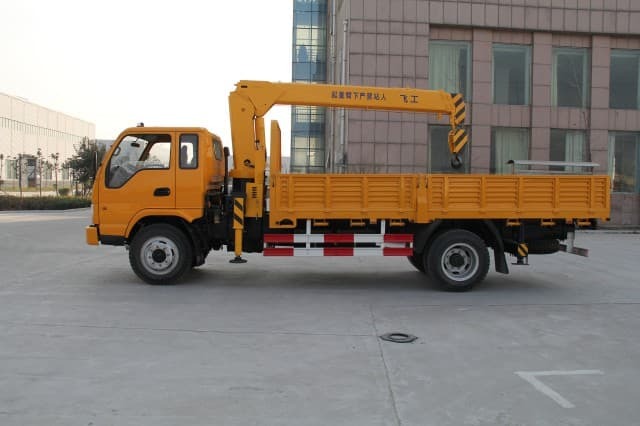 Bridge and double girder cranes are far more flexible and allow 3-dimensional hook movement. In these installations, the crab can move across the crane girder to cover the breadth of the space. In addition, the crane girder assembly can move along the length of the space covering a far wider area than a monorail. 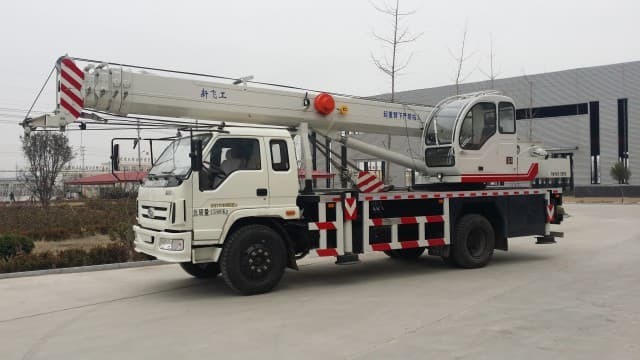 This type of crane has the additional benefit of having the crab girder run on top of the side support beams or be raised to run between them. This allows for extended hook heights and improved flexibility. Crane girders, particularly the crab girder, are constantly subjected to a number of stress loads during operation. These include vertical stress exerted by the load, lateral stress caused by acceleration and braking of the crab, and transverse stresses caused by swinging of the load. Crane girders are often reinforced with flat plates or channels along their mounting cross sections to resist these stresses. 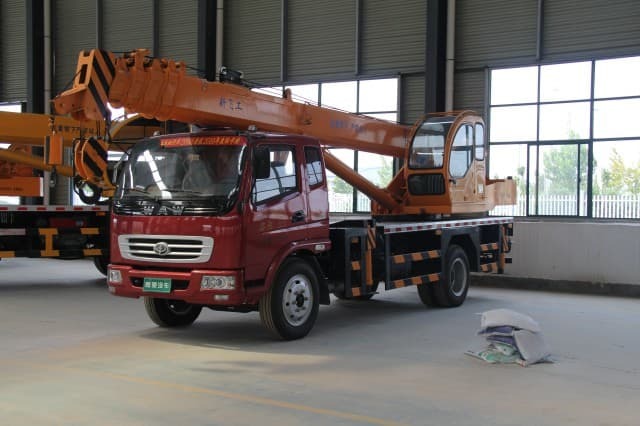 To ensure the safety of operating personal and the loads the crane transports, crane girders need to be correctly rated and regularly inspected for signs of damage.